This Leo returned from a corn-and-pear eating vacation to receive news that a hotel operating in Lagos State, Nigeria (Lagos Airport Hotel Limited) is claiming to have the exclusive right to be referred to as an “Airport Hotel” and by a Writ of Summons in Suit No. FHC/L/CS/614/2013 sued the owners of Ibis Lagos Airport Hotel (3Peat Investments Limited). § That the name “Lagos Airport Hotel Limited” is duly registered with the Corporate Affairs Commission (CAC) for over 40 years and that the phrase “Lagos Airport Hotel” or “Airport Hotel” has come to be associated and identified with it. 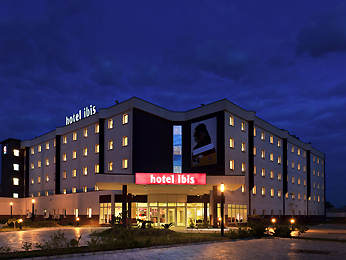 § That its Google Search in respect of “Ibis Lagos Airport Hotel” revealed the “active use” of the name, “Ibis Lagos Airport Hotel” by the Defendant. § That the two names “Ibis Lagos Airport Hotel” and “Lagos Airport Hotel” are so similar as to mislead and cause confusion. Lagos Airport Hotel Limited is asking the Court to make a declaration that the names “Ibis Lagos Airport Hotel” and “Lagos Airport Hotel Limited” are so similar as to mislead and confuse the general public. The plaintiff has also sought a perpetual injunction restraining the Defendant from using “Ibis Lagos Airport Hotel” or “Ibis Lagos Airport” as far as it relates to hotel or hospitality businesses. General damages in the sum of N10million are claimed for loss of goodwill. The Defendant is yet to file a defence or react to the Suit. The Ibis Lagos Airport is about 0.80km to the Murtala Mohammed International airport and is a 3-star budget hotel that combines good food, friendliness and comfort with affordable rates. There is also the Ibis Lagos Ikeja. The Lagos Airport Hotel was established in 1942 as a subsidiary of O’odua Investment Company and is about 10km to the International airport. Given that no defence has been filed in the Suit and more importantly, that the matter is before a competent court, this Leo will only ask the obvious questions. What is an “airport hotel”? Is the use of “airport hotel” descriptive? Is the Lagos Airport Hotel a 3-star hotel like Ibis Lagos Airport? What do prospective hotel guests consider before selecting a hotel? Does the “strength” of the Ibis brand (there are over 1,600 Ibis hotels) count in considering whether there is similarity or likelihood of confusion in the use of “Ibis Lagos Airport” and “Lagos Airport Hotel”? Since “Lagos Airport Hotel” is not a registered trade mark, can (or should) any entity have exclusive use of the name? “Airport hotel” has been defined here and here to mean “a hotel built within or attached or located near an airport terminal, usually offering shuttle service to and from the airport. Should all hotels within this definition, be entitled to address itself or be addressed as “……….airport hotel”? 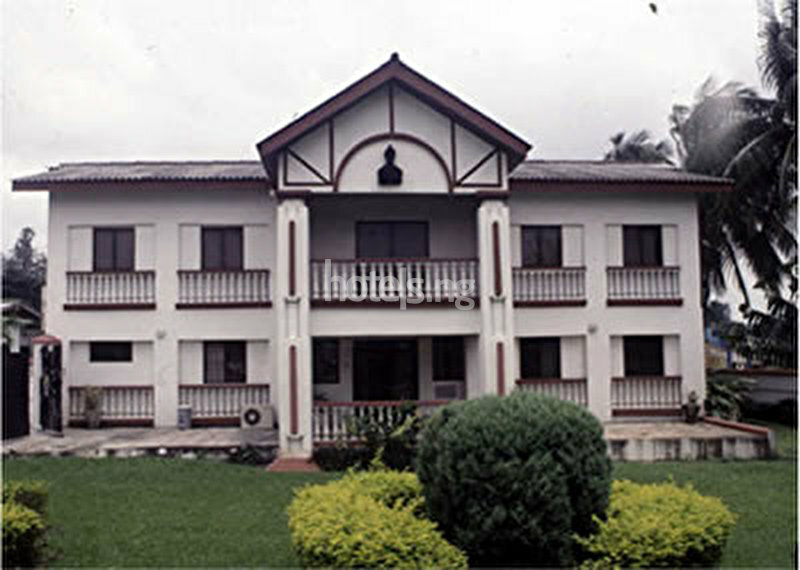 Lagos hotels with “Holiday Inn”, see here and here. And All Progressives Congress wins the APC-acronym tussle. Those are pears?! When I was in Nigeria, no one could tell me what they were called, other than "purple Ibo fruit." I loved them and wish I could find them in the US. @Aurelia. 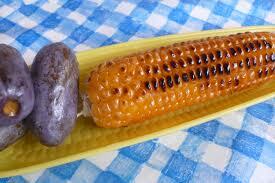 Yes, those are roasted pears.It's called "ube" in Igbo.